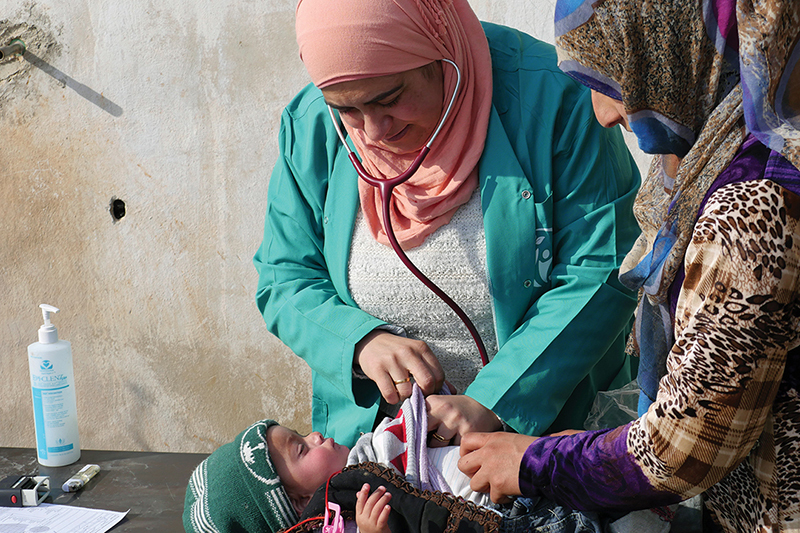 In November of 2017, our Primary Health Clinic in Idlib province was forced to close due to the advancement of Government of Syria forces to the area. Mercy-USA medical staff continues to operate mobile medical clinics offering health and nutrition services in the field. 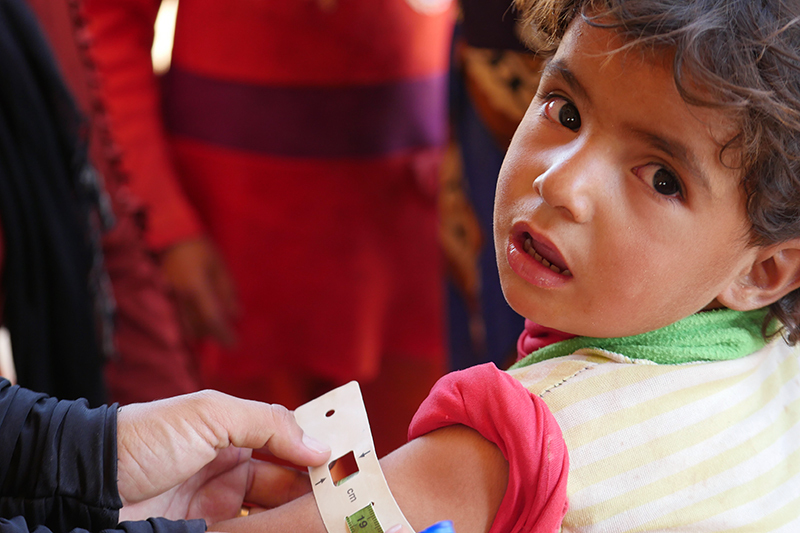 Conditions are extremely harsh, and our health workers are bravely providing medical services to children and their families as they struggle to survive in very difficult conditions.